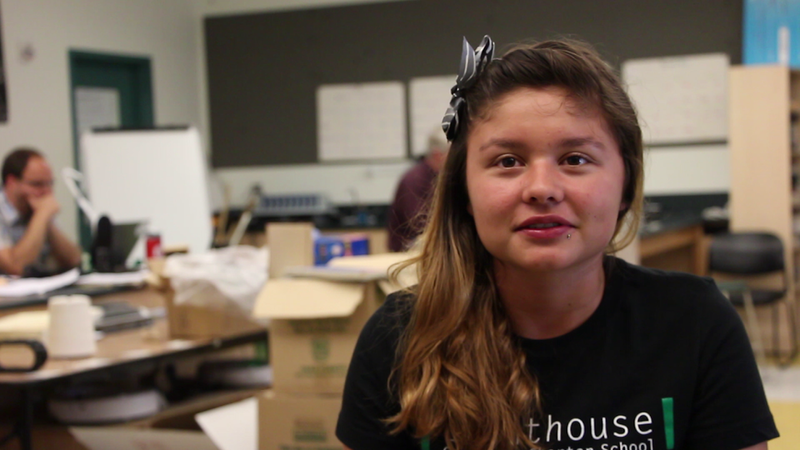 Lighthouse Community Charter School wanted to share the great work that their students were doing both at school and in the community, but didn't have the time or resources to produce a video. TechHive media producers composed, shot on site, and edited a video piece for peers at Lighthouse Community Charter School in Oakland. Clients used the video not only for marketing purposes, but also for education and inspiration to show what teens are capable of editing given some training and voice in the video making. Lighthouse Community Charter School teens also apply to the TechHive program to learn script writing and video production skills.